Easy steps on How To Fix Fingerprint Reader on HP ProBook. Easily Fix Fingerprint Scanner on HP ProBook Laptop Series and Setup Biometric password. 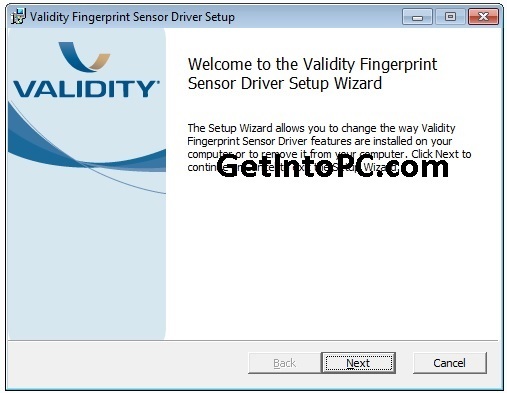 It took me long to find correct way to setup fingerprint reader in HP probook series laptop. Initially when I purchased laptop the installed OS had already setup every thing. But soon after re installing new Windows, I was unable to Fix Fingerprint scanner on HP laptop. I searched on HP forums to setup biometric in probook but none of the post help me. Finally I found a way to fix fingerprint reader and setup fingerprint password in HP Probook laptop. I though I should share it with all those guyz who are facing problem with fingerprint scanner in HP probook series. 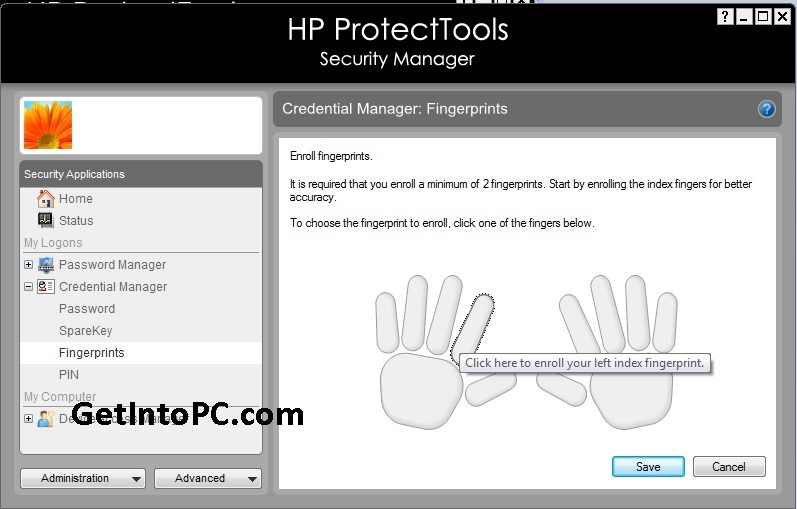 This is complete step by Step tutorial to setup biometrix fingerprint reader on HP Probook series laptop. After download you have to install .NET Framework 4.5 setup file named (dotnetfx45_full_x86_x64.exe). Without installation of .NET framework 4.5 the below HP applications cannot be installed. 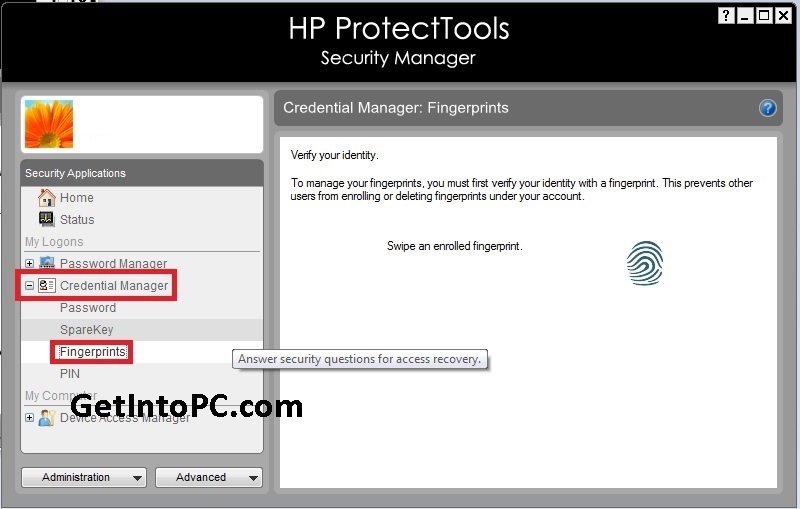 Now the second important step to fix HP fingerprint scanner is to download HP Protecttools security manager. 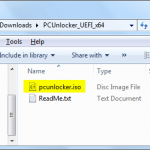 This is needed to setup HP biometric fingerprint reader in Probook series laptop. The download link is from official HP website. Once security manager is downloaded, install its setup file and wait until the installation is complete. Once installation is complete, restart your laptop. 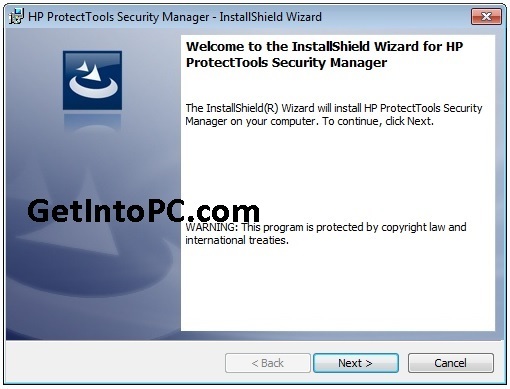 After PC is restarted you’ll see below screen to start Configuration of ProtectTools Security manager. You have to configure it. Security manager will require Windows Password. You can give recovery question answers as well. Once its configuration is complete. Then go to step 4. Third step is to install HP Device Access Manager application. This is also necessary tool which should be installed before fixing HP fingerprint biometric scanner on probook series. 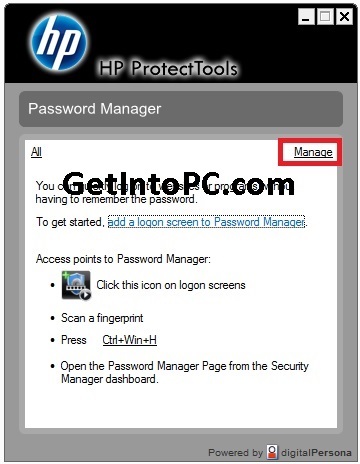 Click on below button to download Device Access Manager from official HP Link. 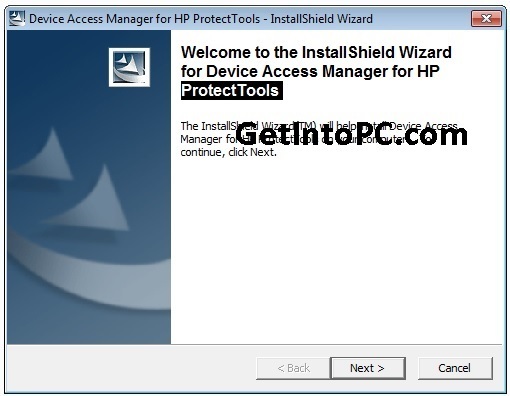 After downloading, install HP Device Access Manager as per below screenshot. The last tool to install is the biometric device driver. This can be downloaded from official HP driver site. First select your laptop model and then download this biometric sensor driver. I have provided the link for HP Probook 4540s Biometric driver. If you have different HP Probook model you can download its biometric driver from here. Install Biometric Device Driver as per below screenshot. After this you’ll prompted for another validity biometric driver. Install it as per below snapshot. Now when all of the above are downloaded and installed in order. Just swipe your finger on laptop’s biometric sensor. The below screen would appear. Click on Manage Link and below screen will appear. Expand Credentials Manager and click on FingerPrints as per below screen. Click on any finger and swipe finger as per on screen instructions. You have to set al-least 2 fingers for fingerprint password. Now logoff and on windows logon screen only swipe your finger. All done. Now I hope you have successfully implemented HP Biometric fingerprint reader fix. This will help you to setup fingerprint password for HP Probook series. Let us know if you faced any issue while fixing fingerprint scanner in HP Probook.